State College criminal defense lawyer Jason S. Dunkle has experience in representing people charged with criminal offenses in Blair, Centre, Clinton, Clearfield, Huntingdon, and Mifflin counties. 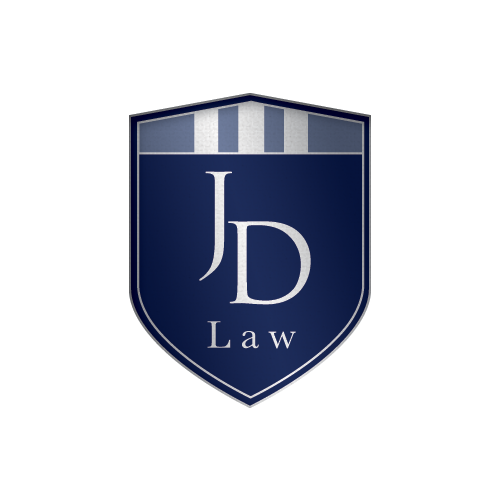 If you or someone your know has been charged with a DUI, drug delivery and drug possession, simple assault or aggravated assault, furnishing alcohol to a minor, underage drinking or other alcohol-related offenses, you should contact JD Law by email or by calling and schedule a FREE CONSULTATION with an experienced State College criminal defense lawyer. Consultations can be handled over the phone or via a face-to-face meeting. Penn State students can easily walk to the JD Law Office as it is located in downtown State College and only minutes away from the University Park Campus of Penn State. You need to talk to someone that is looking to defense your rights and obtain the best possible resolution.